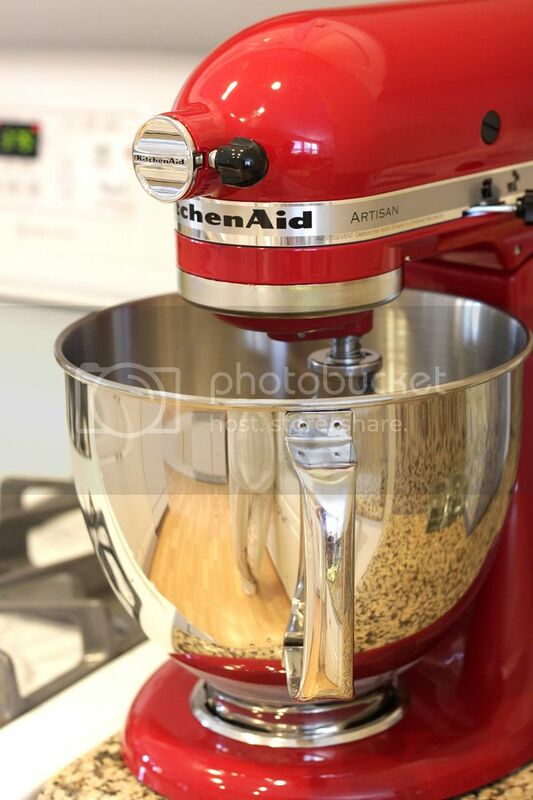 Your red KitchenAid looks really cool! I've been wanting to get one, so happy it was on sale! Those are really cute! I've been wanting to get a madeleine pan for a while now but somehow it always ends up on the backburner for something else. Hope the school project went well. Yeah I think you can also use mini muffin pan for madeleine recipes, just the shape is not as "elegant" though! I just had my first coconut Madelenes last week actually. It's from now on my favorite cookie! And I looove KitchenAid. How do you like the coconut flavored ones? I personally still like the classic madeleine best! 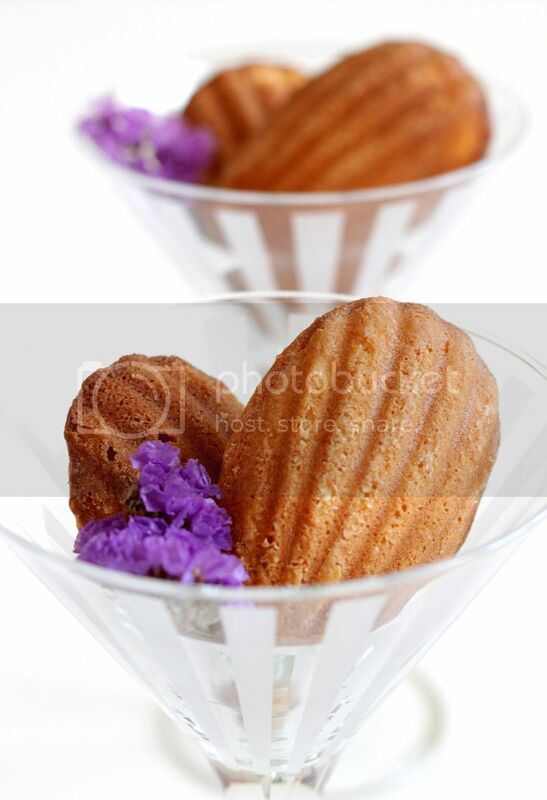 The madeleines look absolutely delicious! These look delicious. I love the idea of coconut combined with madeleines. Congrats on Foodbuzz Top 9! If you every try the recipe, let me know how it turns out! Next time I gonna try matcha!